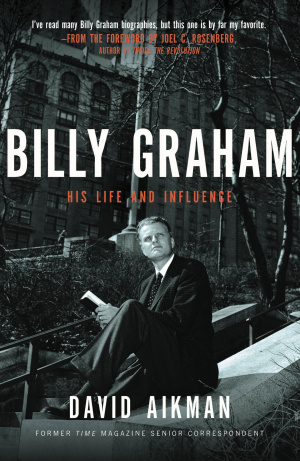 David Akiman, a former senior correspondent for Times magazine gives a detailed account of the life of Billy Graham, the most important and influential figure among American Protestants in the second half of the 20th century and a American evangelical Christian. This book great for learning about the life of Billy Graham. 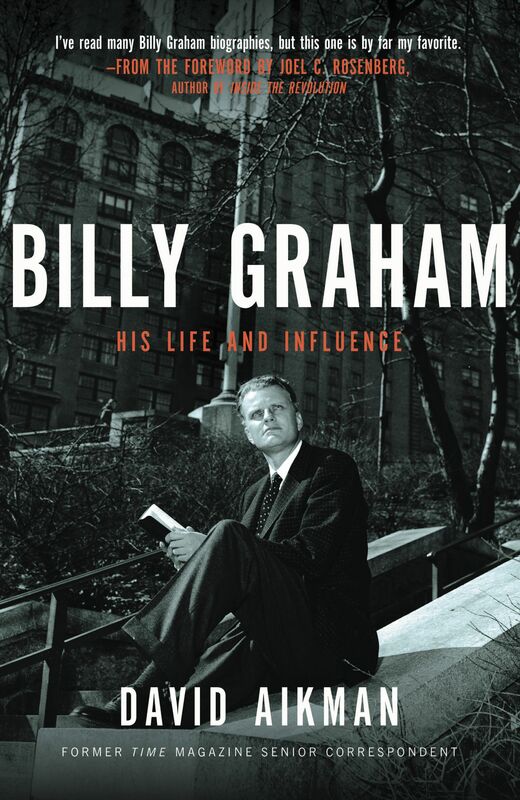 Billy Graham His Life and Influences, reveals an account of the role Billy Graham has played in events that have changed the course of history. Such events include the racial upheaval of the civil rights movement and the social disorder of the cold war. Having known more American presidents, foreign leaders, and famous people than any other American living or dead, Billy Graham has been uniquely able to speak to the heart of the average person and bring peace and clarity to a nation in trying times. Graham's ministry flourished during a challenging period in the American experience, when the nation was coming to terms with its unexpected new strength in the world and grappling with the most serious racial and social upheavals since the Civil War. David Akiman also gives insightful information regarding the premonition Billy Graham encounter concerning the assassination if JFK while in Texas but Billy was unsuccessful in contacting JFK of his premonition. Growing up Billy graham was more interested in going to movies and chasing girls like most boys in his town. It wasn't till his sixteenth birthday till he committed himself to Christ and began to be a strong influence in people's lives. Now acclaimed author and former Time magazine senior correspondent David Aikman sheds new and deserved light on that influence, probing critical episodes of Graham's life that help explain his profound impact, both on the public life of America and other nations and the private lives of their cultural and political leaders. 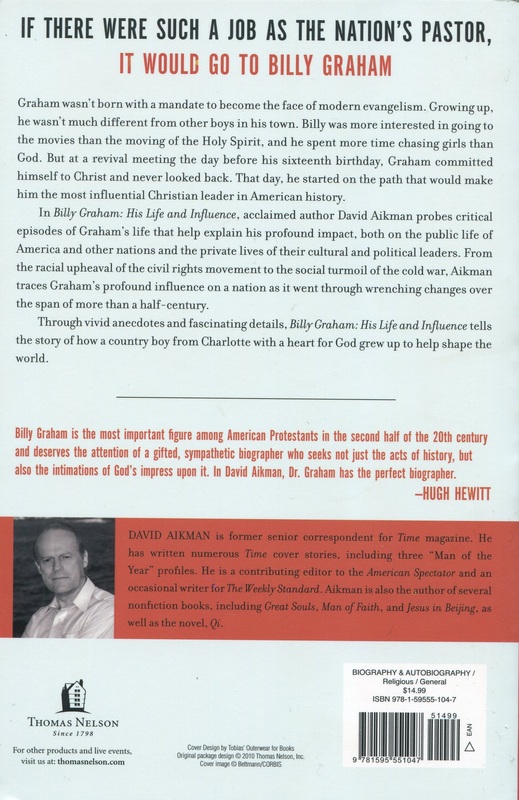 Billy Graham by David Aikman was published by Thomas Nelson in June 2010 and is our 18316th best seller. The ISBN for Billy Graham is 9781595551047.